Tickets go on-sale Wednesday, May 13th at 10am for the 3rd Annual Lansing Beer Fest scheduled for Saturday, June 27th in the REO Town district of Lansing. Festival hours are scheduled from 1pm-6pm with a special VIP entry starting at noon. Tickets are $30 in advance and $35 at the door and include entry, a logoed tasting glass, and10 tasting tickets. Special VIP Tickets may be purchased for $40 in advance and include earlyentry to the festival at noon, a logoed tasting glass, and 15 tasting tickets. Make sure to purchase tickets early as day-of ticket holders will not be guaranteed a festival glass. 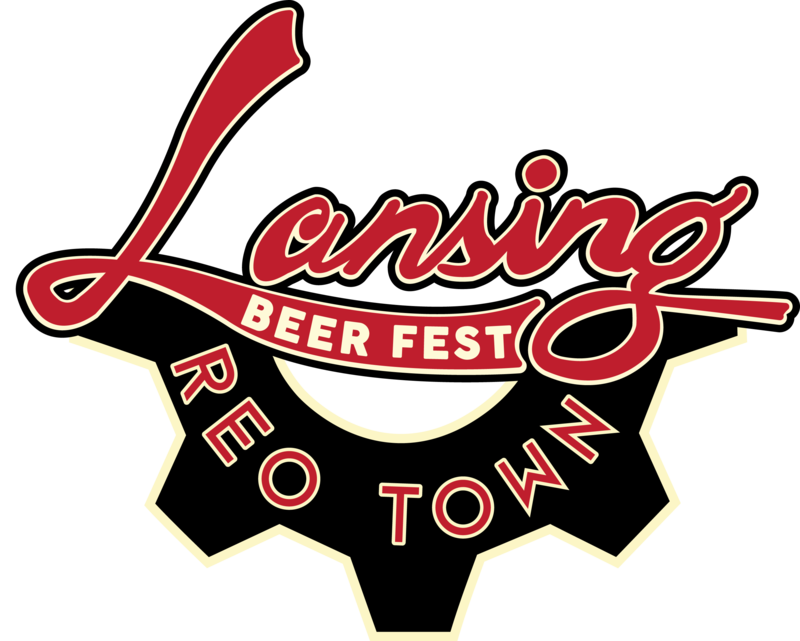 Tickets are available at LansingBeerFest.com and VIP tickets are only available at the Reo Town Pub in Lansing. Last year we blocked off Washington Avenue between South St. and Elm St., taking over the entire REO Town area for the event. Seeing over 1000 people laughing and drinking together on the street was a marvelous sight to see, and we can't wait to do it again this year! Just like last year, you can enjoy live music from inside the tent located in the middle of the street or listen as you enjoy a Michigan beer while walking around the festival. The headlining act this year is The Orbitsuns, the Motor City’s finest purveyors of low down and dirty outlaw country. In addition to The Orbitsuns, the supporting acts will be North of Memphis and Joe Wright. Along with live music, nothing makes a festival more memorable than good food and excellent beer. This year there will be 30 Michigan Breweries with 100+ beers. In addition to the great beer selection we will offer cider, mead and spirits. As for the food, this year there will be a Food Truck Court with 4 to 6 food trucks providing a variety of options from BBQ to vegetarian. You must be 21 years of age to attend. $10 Designated Driver ticket will be offered on the day of theevent. A portion of the proceeds from this event will benefit the REO Town Commercial Association. Last year we were able to donate $1,250 to them for future projects and improvements. I'm a Beer Hound is a Michigan Beer News Website, Membership Card and Event Promoter. The REO Town Commercial Association is a 501(c)(3) Non-Profit established in 2001 by a group of business owners and neighborhood residents to promote cultural and commercial development in REO Town.